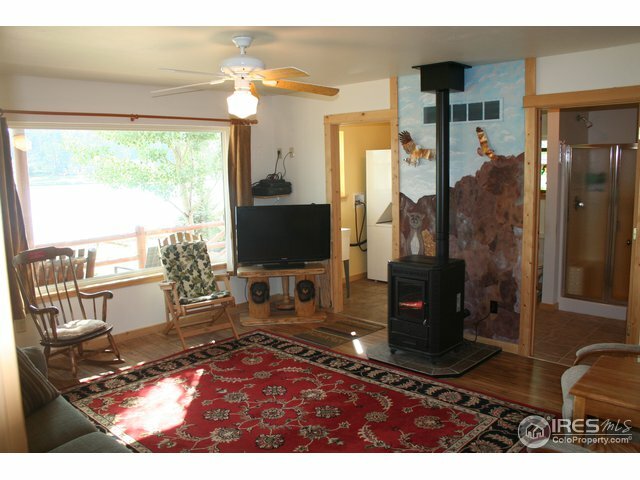 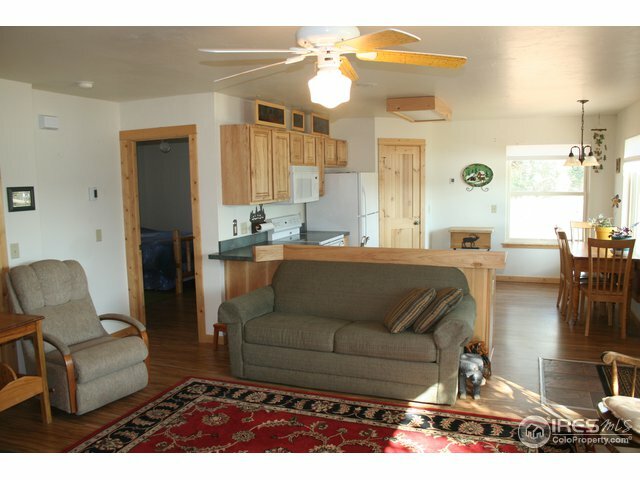 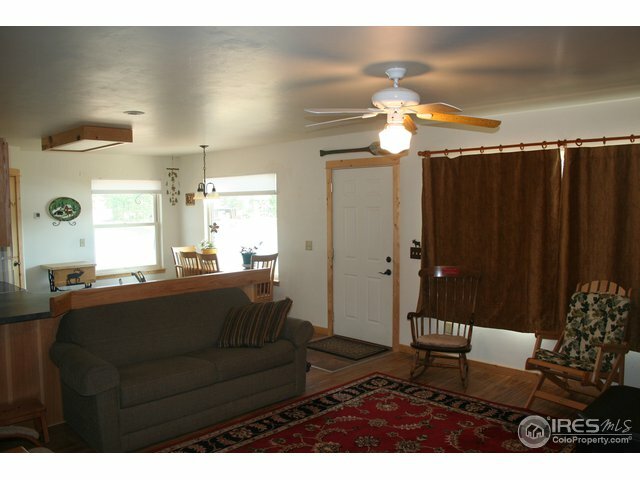 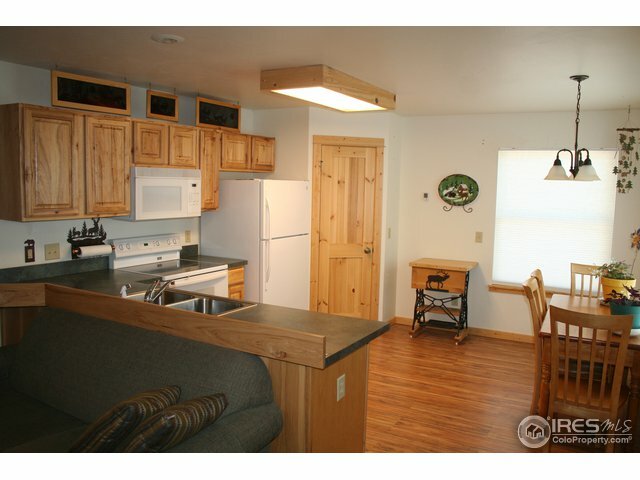 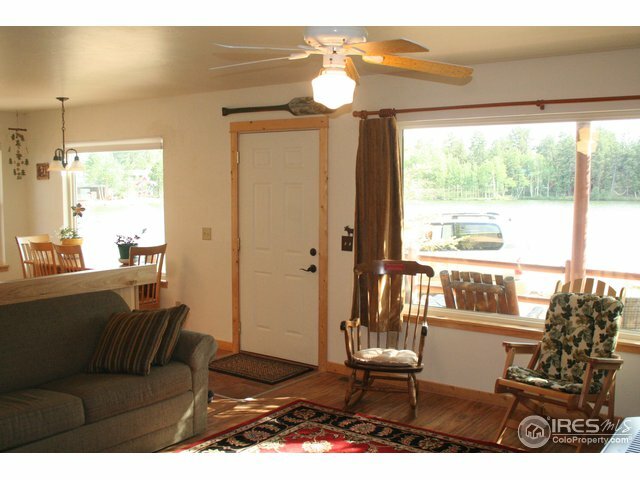 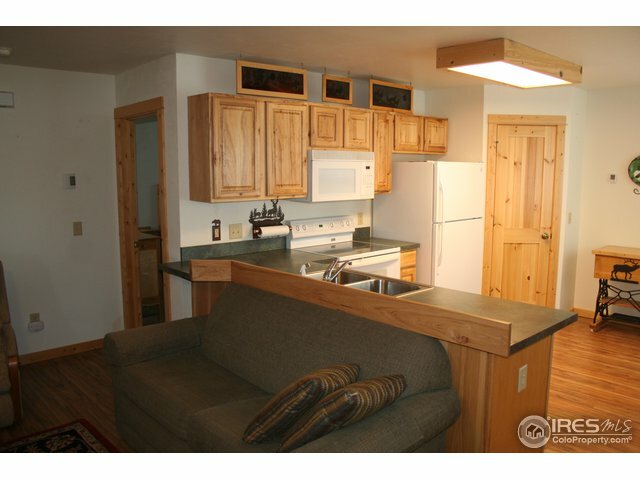 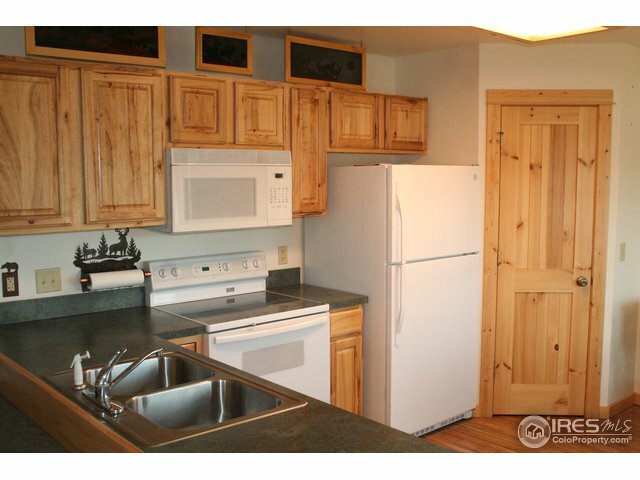 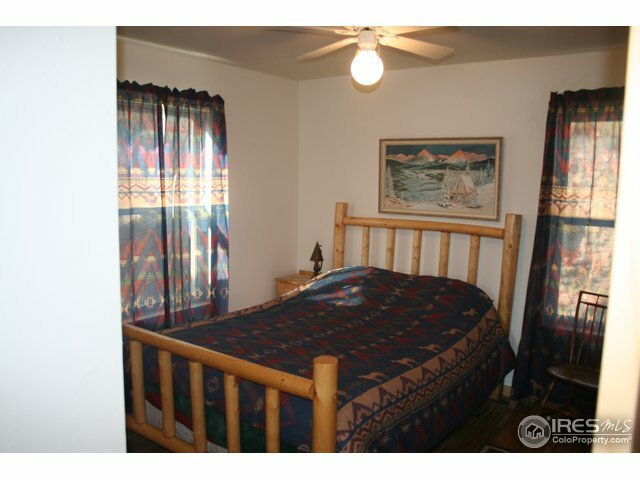 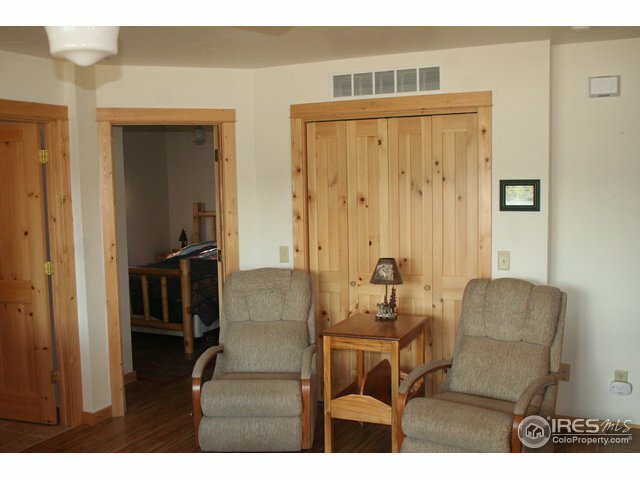 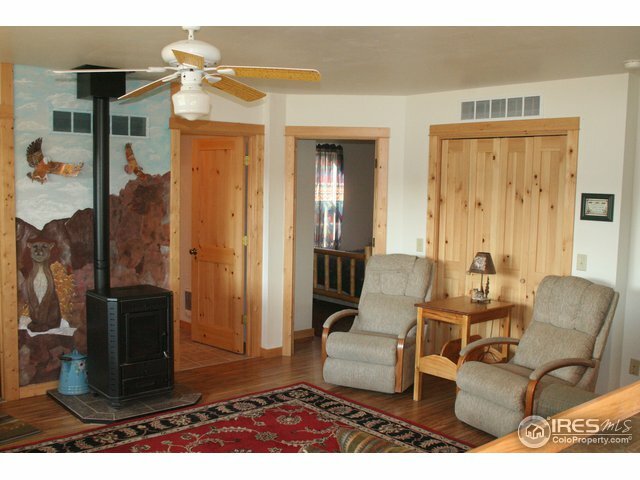 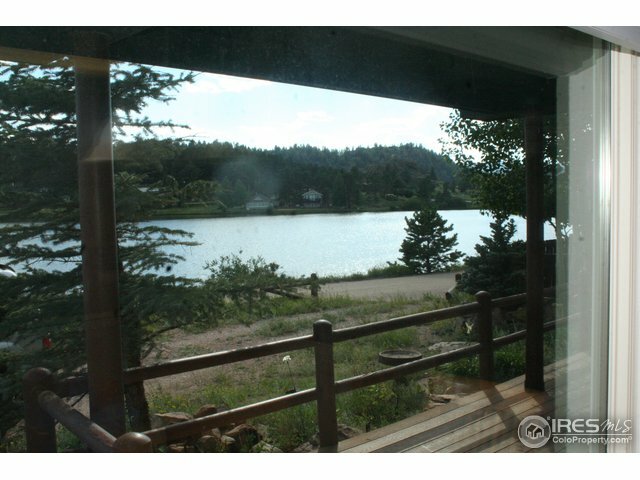 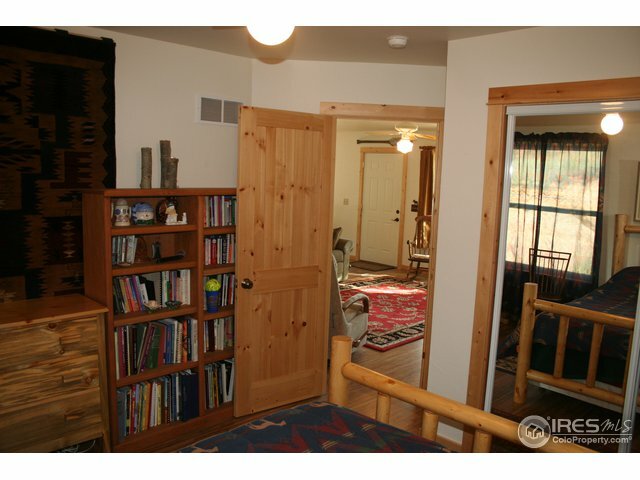 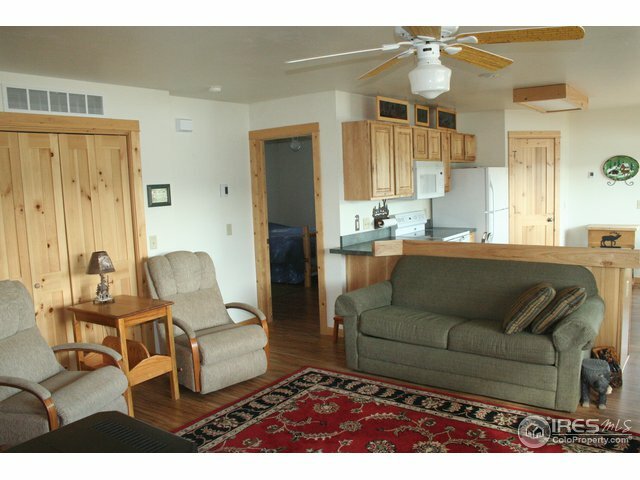 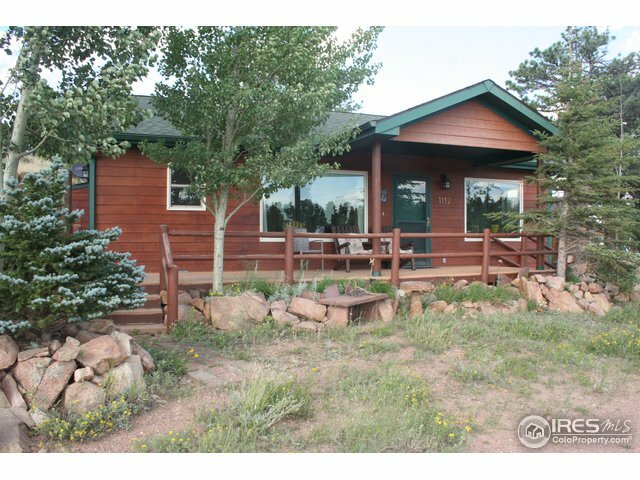 Cute & Cozy Lake View Cabin in Village of Red Feather Lakes. 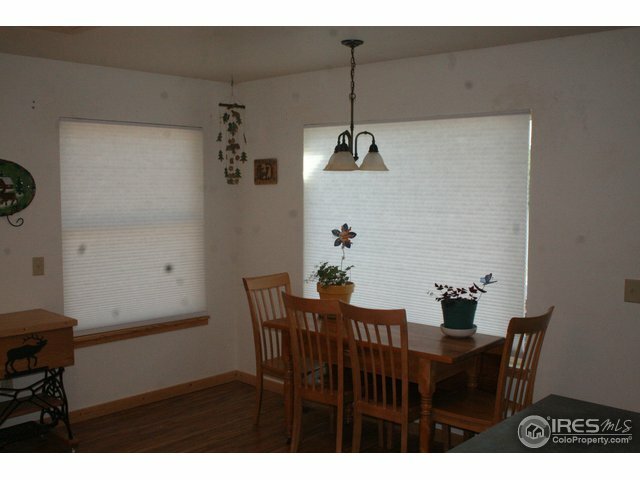 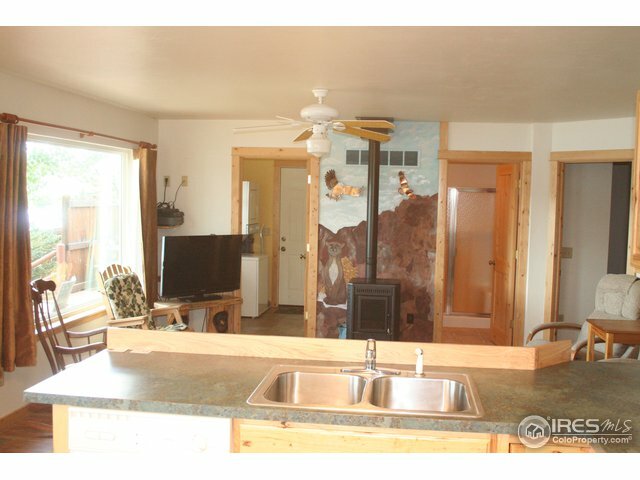 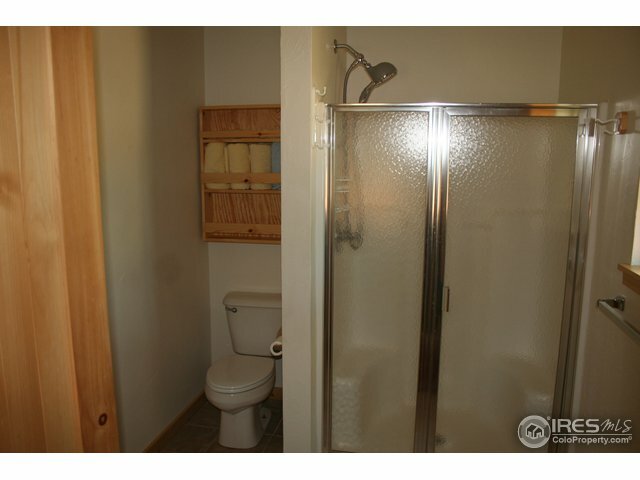 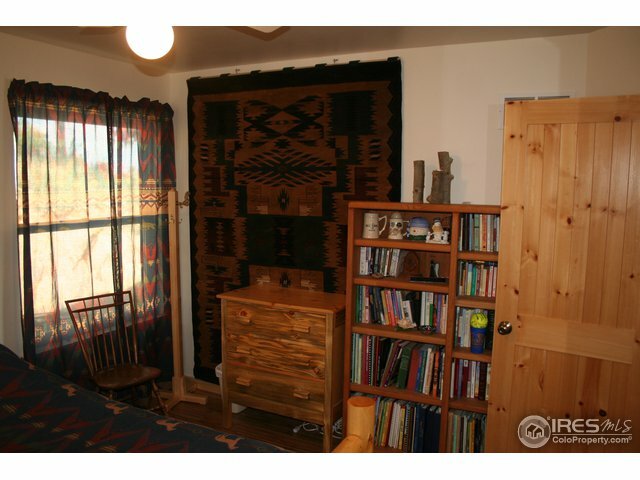 Bright, Open Flr Plan, 2 BR, 2 Bath Ranch. 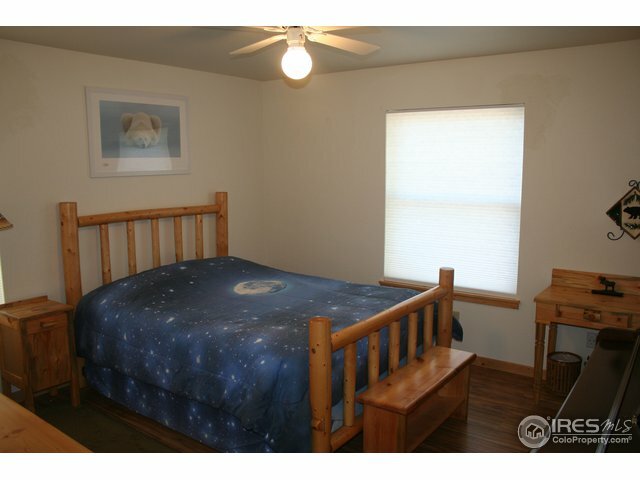 Shows Great, very well maintained w/new Nexgen Windows, Hickory Cabinets, Wood Floors throughout, tile in the bathrooms, ceiling fans in each bedroom, & lots of upgrades. 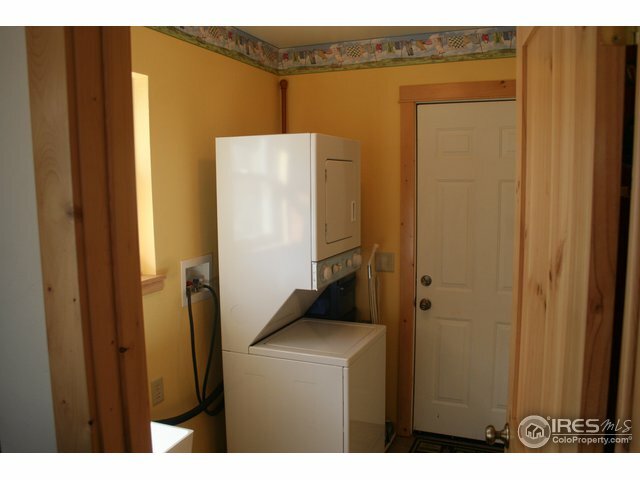 Electric Furnace for main source of heat & Pellet Stove in the Living Room for those cold nights. 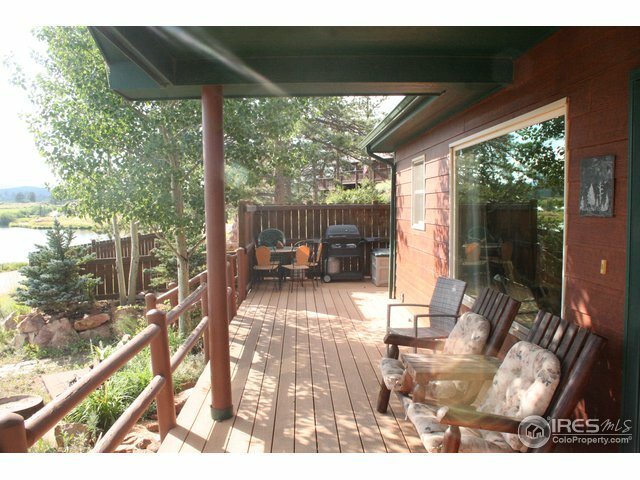 Wrap around Trex Decking, & James Hardie Lap siding. 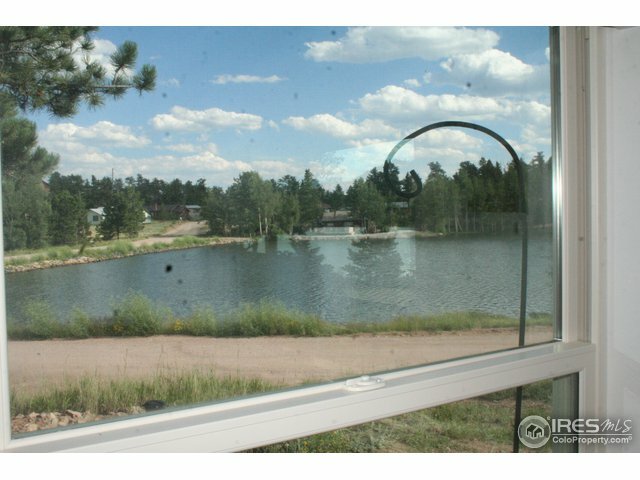 Private Well & 2000 Gallon Sealed Vault. 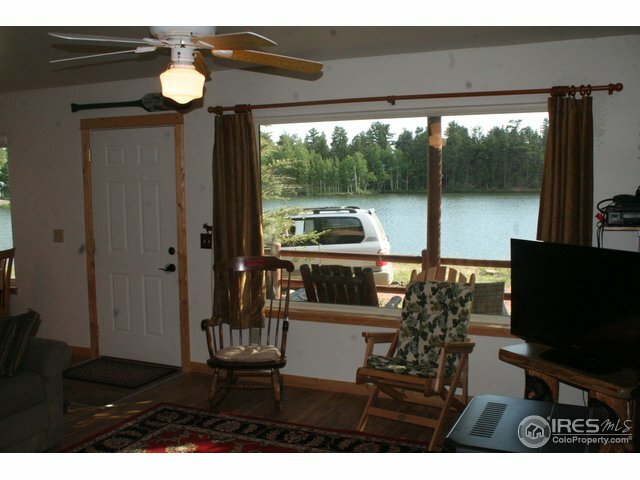 Comes w/Fishing Membership.